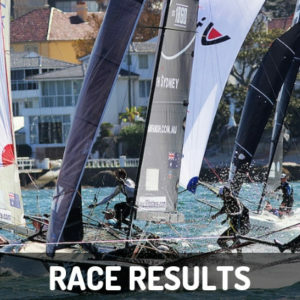 The champion Smeg team continued the form which has seen it take victories in both the JJ Giltinan and Australian Championships when Lee Knapton, Ricky Bridge and Mike McKensey led nearly all the way in Race 10 of the League’s Club Championship on Sydney Harbour today. After taking the lead soon after the start in a #2 rig East North East wind, Smeg wasn’t headed throughout the rest of the race and took the honours by 1m31s from Coopers 62-Rag & Famish Hotel (Jack Macartney, Dan Phillips, Peter Harris). Championship leader, Thurlow Fisher Lawyers (Michael Coxon, Trent Barnabas, Peter Mackie) was a further 27s back in third place, ahead of compassmarkets.com (Keagan York), Yandoo (John Winning) and Triple M (John Sweeny). With just one more race to be sailed in the championship, Thurlow Fisher Lawyers has a total of 37 points, for a three points lead over Smeg (40 points). Gotta Love It 7 (Seve Jarvin) is in third place on 55 points, followed by Coopers 62-Rag & Famish Hotel on 62, Yandoo on 70 and appliancesonline.com.au (Tom Anderson) on 73. Smeg held a 20s lead over Thurlow Fisher Lawyers after the long windward leg from the start at Clarke Island to the Beashel Buoy. Triple M and Gotta Love It 7 had won the start and were in third and fourth places, respectively, with the bulk of the fleet close behind the leading four teams. The spinnaker run to the wing mark off the southern end of Shark Island was spectacular when the crews drove their skiffs hard as they battled the easterly slant in the breeze. 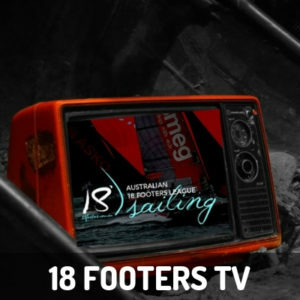 At the bottom mark, Coopers 62-Rag & Famish Hotel was the big improver as the team had moved into second place behind Smeg. 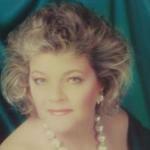 Thurlow Fisher Lawyers was back to third place, ahead of compassmarkets.com which had also improved her position in the fleet. Triple M was close behind compassmarkets with Yandoo, Gotta Love It 7 and Noakesailing (Sean Langman) just behind Triple M.
Smeg increased the lead to 30s at the Beashel Buoy on the second lap and maintained the margin after the following spinnaker run back down the middle of the harbour. The Rag crew had their skiff racing at top speed but were unable to reduce Smeg’s lead. Next Sunday’s race is for the Alice Burton Memorial Trophy. 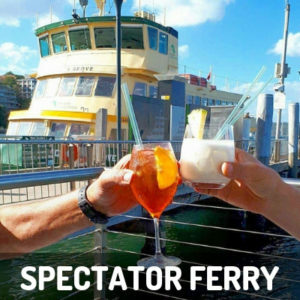 The Club’s usual spectator ferry will follow the race, leaving Double Bay Wharf at 2pm. 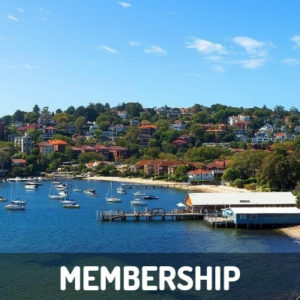 Race 11 of the Club Championship, the last race of the championship and last race of the season, will be sailed on Sunday, 20 March.